We warned you about it, and now it's happened. 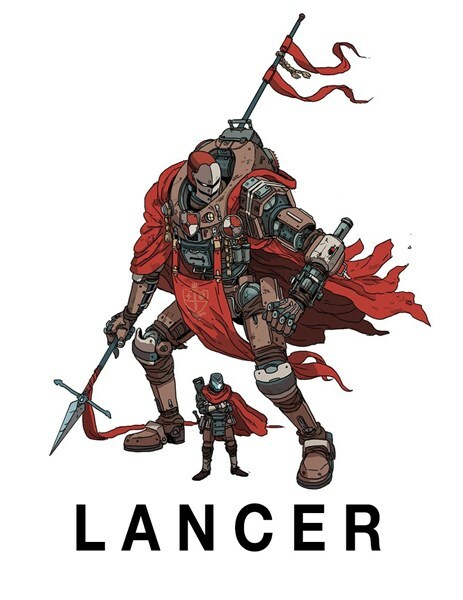 Massif Press has launched their Kickstarter campaign for Lancer, a new sci-fi RPG where players take on the role of mecha pilots. With modular mechs and gritty, detailed combat, it's the RPG for those that really want to feel like they're part of that mech company. Lancer is a new sci-fi rpg coming to Kickstarter next month where players take on the role of mech pilots in the future, having to deal with all the various things that come with that (usually pretty war-based things, being mechs and all). There's a free preview version that you can check out now in preparation for the Kickstarter launch.